As many Braves fans know, Dansby Swanson (the former #1 Draft Pick in 2015) has had some difficulty the past few years with his approach and swing while at the plate. With that being said, Swanson has slashed .232 and .238 batting averages in the past two years and has put some doubt in Braves fans minds as to if he will ever meet expectations. Swanson coming off a wrist injury that occurred towards the end of 2018, is looking to put up career numbers and solidify his spot in a decent lineup in his third year of service. So far in 2019 Dansby has done just that! With a new stance and approach at the plate, Swanson has been able lay off pitches on the outer part of the plate that he normally would swing at. As a result, Swanson has been able to work counts and wait for his pitch. With that approach, Swanson has put together quite a good string of games to start the season. Dansby and the Braves then welcomed the Marlins to town and Swanson was able to keep the bat hot. In doing so, he was able to earn 3 hits (1 hr) and draw 2 walks in 9 at bats. 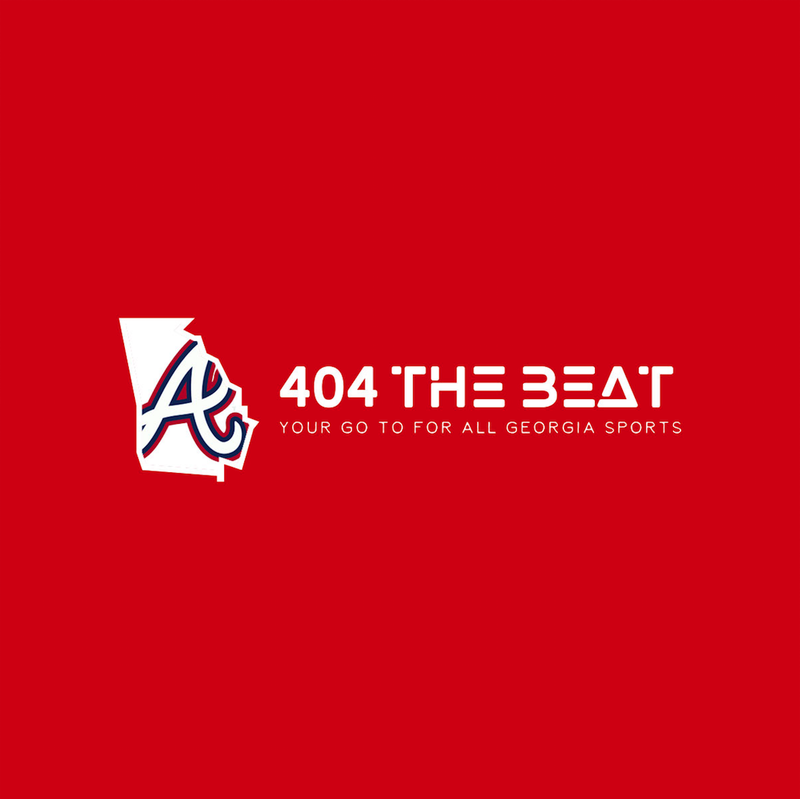 No hit was bigger than on Sunday afternoon, Swanson had the bases loaded in the bottom of the 9th and he delivered a walk-off single to give the Braves the series win. With the first home-stand coming to an end, the Braves were able to salvage a 5-1 record. The biggest takeaway for Swanson was his ability to draw walks. In 18 at bats, Swanson was able to draw 4 walks and really pressure the pitchers into throwing strikes. With the Braves now heading to Colorado for a three game away series with the Rockies, Swanson and company will look to keep the bats going and win their third consecutive series.